Terra Oaks in Longwood, Florida is a close-knit gated luxury home community located in Longwood Florida. 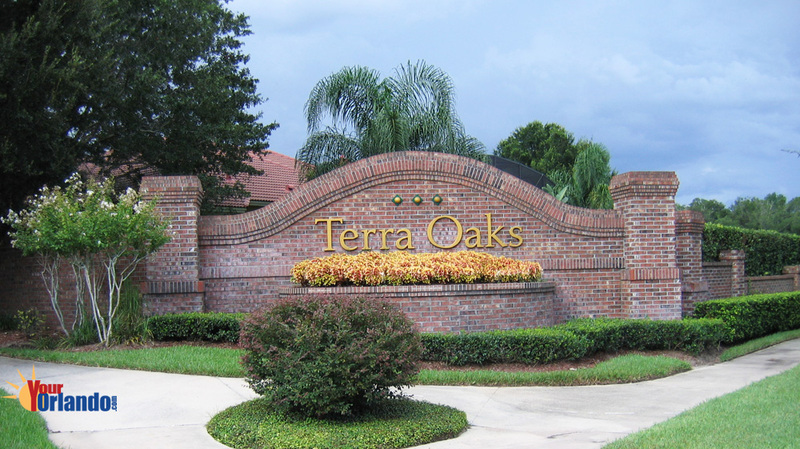 Terra Oaks is situated 14.5 miles north of downtown Orlando and 37.0 miles northeast of Disney World. Terra Oaks is within walking distance of the sought after Lake Brantley High School.